Who's the prettiest female villains from power ranger? 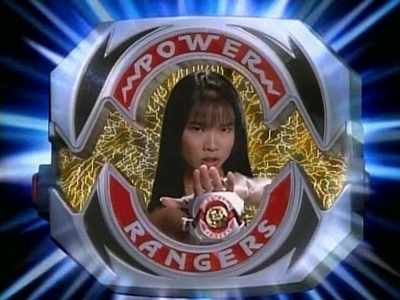 Who's your favorite female villain from Power Rangers? (Updated 3.0) Favorite morphed Red Ranger? As a child growing up in the early 1990s, I would watch Power Rangers every day EXCEPT Sunday especially in the afternoon after I would come home from school and made sure my homework was done before hand. a pop quiz question was added: Which of the Rangers DID NOT lose their memory in the episode The Last Ranger? a comment was made to the poll: (Updated 3.0) Favorite unmorphed Red Ranger? a poll was added: (Updated 3.0) Favorite morphed Red Ranger? a poll was added: (Updated 3.0) Favorite unmorphed Red Ranger?